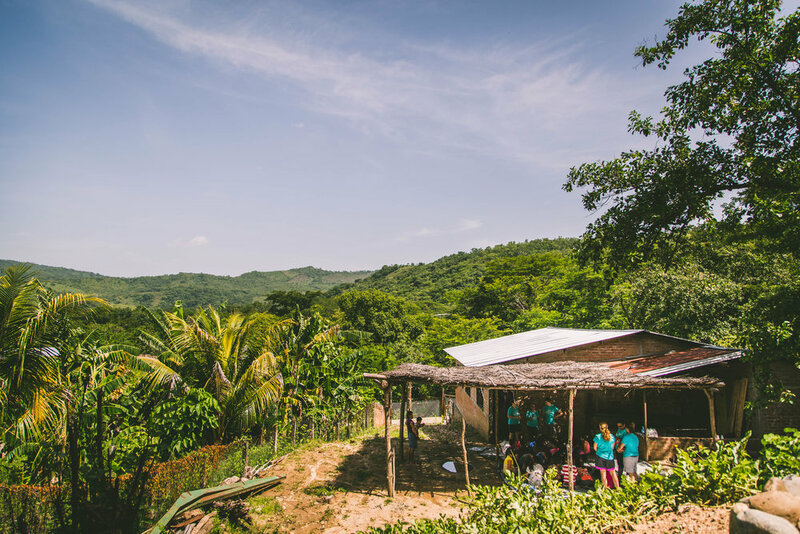 The July 2018 Takin Back Team will be based in the beautiful rural mountainous community of Victoria, El Salvador. The municipality of Victoria is approximately 2½ hours from the capital of San Salvador and is located in the Cabañas department near the Honduran border. The Takin Back Team will partner with and be hosted by an amazing church team from “Auditorio Cristiano”. We will be staying in Victoria in a build the church owns called “Transform Cabaña”. The two-story building offers both work space and housing for the team members, including running water and two main bathrooms. The Takin Back Team will have two major aspects and members will have primary responsibilities in either Medical Services or Vacation Bible School (VBS). However, all members will be expected to contribute to both areas as situations require. Will be collaborating with local El Salvador medical professionals to stage what will effectively be a UN Level One primary health and emergency care clinic. The Takin Back Medical Team will be an interdisciplinary group consisting of physicians, nurses, physical therapists, and physician assistants. Our focus will primarily be triage, caring for minor and routine sickness, health screening for residents of all ages. The clinic will be held approximately 5 mins away from the host facility. Will be working in the church building and outside across the street from the church in an amazing park. Our VBS focus this year is on the Full Armor of God. We will have a main session to share a Bible story, along with object lessons. After the main session we will split into groups for crafts and games. More information on VBS will be discussed during team meetings. All travelers will need a passport that is valid until January 2019 (many Central American countries require passports to be valid for a period of 6 months after traveling to the country). If your passport expires before January 2019, we are requiring that you renew this immediately. We will also need everyone to email a scanned image of page one of your passport that has your photo and information on it (you can do this quite easily using the GeniusScan app on your phone). Please visit the Center for Disease Control website for information regarding vaccines for travel to El Salvador.